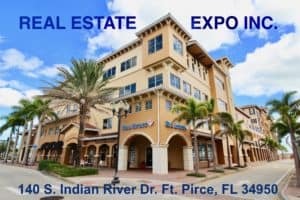 We specialize in selling Real Estate in the Treasure Coast, from Sebastian, Vero Beach, Indian River Shores, Hutchinson Island, Fort Pierce, Port St. Lucie, Stuart, Hobe Sound and Jensen Beach Real Estate. Our listings are posted on Multiple MLS boards from Miami to Titusville and Hutchinson Island to Tampa in 21 different counties. We work with and compensate cooperating broker from all firms. Our direct mailing distribution list is over 6500 and our of state is about 2400. Social media includes approximately 6500 followers of Facebook, YouTube and more other sites. 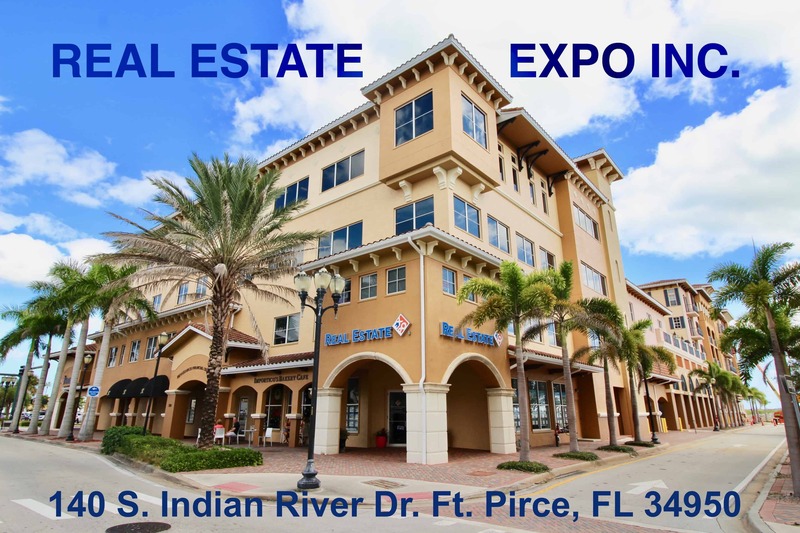 We are a leader of distinguished properties on the treasure coast.